Developer Michael Mathieson is shown on the roof of Tennyson 47, which is under construction at Tennyson Street and West 44th Avenue in Berkeley. Developer Michael Forbes Mathieson could write a book. 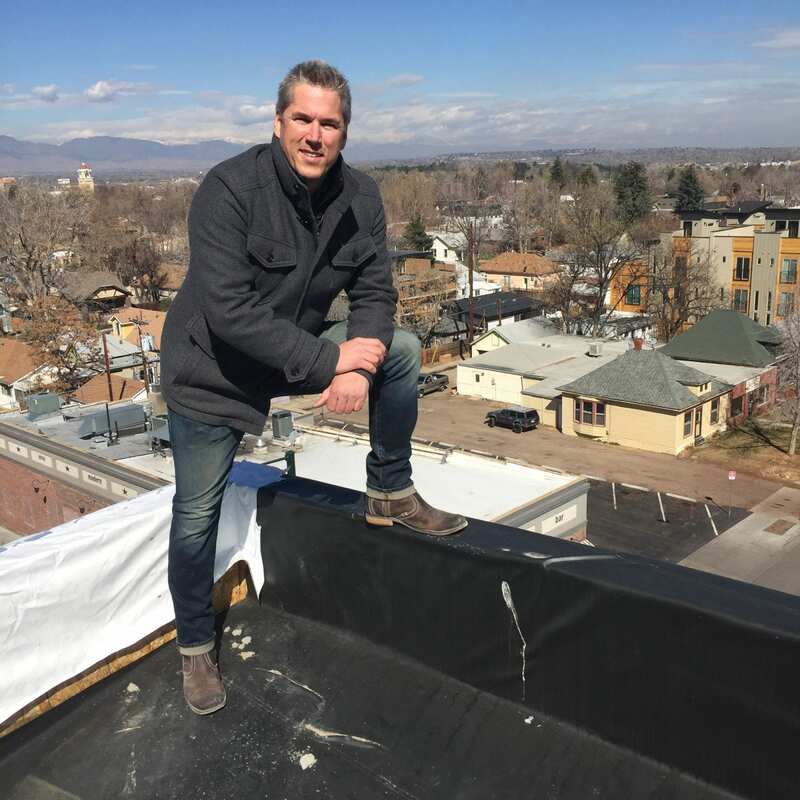 Mathieson, a Denver infill developer, recently posted a flurry of missives on social media sites responding to critics of his $12 million, five-story, 47-unit apartment building under construction in Denver’s increasingly trendy Berkeley neighborhood. From last fall to last month, Mathieson has posted at least 3,422 words on Denver Fugly on Facebook and on Nextdoor, providing unsolicited replies to people who don’t like his building at West 44th Avenue and Tennyson Street. For comparison, this column has 1,138 words. Mathieson is the rare developer willing to frequently and publicly take on the growing number of people taking potshots against those who don’t like his building for design or density reasons. “I kind of enjoy it,” Mathieson said about his frequent blogging. One thing he always strives to do is to remain civil, even if his detractors are not. “I can appreciate that you do not like this design and think it is great you are interested in different types of architecture,” Mathieson responded to one critic. But he also doesn’t roll over. “No problem if you do not like something, but please do not completely misrepresent something that you do not personally like,” he responded to another person, who he believes made false claims about his development, Tennyson 47, which will open this fall. It is important to Mathieson that he keeps a reasonable and rational tone when answering critics. “I try to be really careful to not condemn the person; I don’t want to bash a person,” he told me. However, he does want to educate. “I’m pretty knowledgeable when it comes to development issues, and a lot of people out there simply don’t know these things,” he said. To that end, he has addressed issues beyond Tennyson 47, where units will range in size from 550 to 885 square feet. The project will include 12 one-bedroom units, 16 studios, 19 two-bedrooms and 290 sf of retail fronting Tennyson and West 44th Avenue. It’s in an area that has an 88 Walk Score, close to parks, restaurants and bars. For example, he has copied and posted part of the Denver zoning code to explain what is allowed to be built. Indeed, the ire many display is better leveled at politicians than at developers, he believes. Tennyson 47 will open this fall. “If you are unhappy about this development and/or other developments in the area, I encourage you to please work with the city and the neighborhood zoning code task force to change the code and guidelines,” Mathieson wrote at one point. “The city sets zoning guidelines, people build to those guidelines set up by the city and until those guidelines are changed people are going to continue to build what the city has zoned for them to build on these sites in the neighborhood,” Mathieson explained. Speaking of politicians, Mathieson also took on City Councilman Rafael Espinoza, who represents the District 1 Northwest Denver area, which includes Tennyson 47. Last August, Mathieson’s lawyers sent a five-page letter to the Denver City Attorney’s Office claiming that Espinoza and members of his staff had been “unlawfully interfering” with the ongoing construction of the building. “Without conceding the accuracy of all the factual allegations made in your Aug. 29 correspondence, or the legal theories posited therein, please be advised that the concerns in your letter have been directly communicated to Councilman Espinoza and he has indicated that he and his staff will have no further involvement with this project,” Wendy J. Shea, assistant director for the city attorney’s office, responded last Sept. 13. 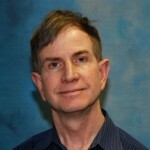 “I understand that the construction project is currently proceeding. As a result, it does not appear that any further response … is necessary at this time,” she added. On social media sites, Mathieson also addressed the need to reform Colorado’s construction defects laws to encourage more affordable, condominium construction. Michael Forbes Mathieson, shown near the elevator shaft of Tennyson 47, is willing to take on critics or a city councilman. In fact, he would have preferred to be building for-sale condominium units at Tennyson 47, but he could not get bank financing for a condo project. Even if he could get condo financing, he would have faced costly insurance, which would have made the units unaffordable. 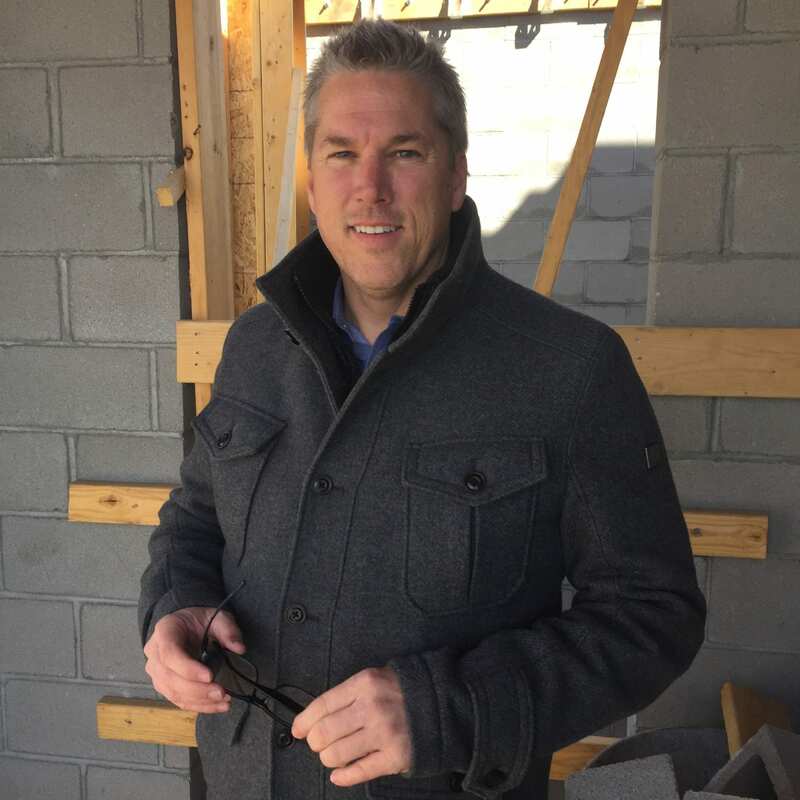 That is why the handful of condo projects recently built or on the drawing board are almost always luxury developments, according to Mathieson and other industry experts. At the very high end of the market, developers can build the added cost into the project to insure it against a lawsuit. Still, why does Mathieson respond when many other developers see little upside in publicly defending their projects after the have been pilloried online? A big part of it is that he believes he develops great buildings and is proud of them. “Some developers really care about what they are building and are doing some cool stuff, but others are in it just for the money,” Mathieson said. “We will make money on all of our buildings, but I am not just in it for the money,” he continued. He noted that his mom was a developer and he grew up visiting construction sites with her. Being a developer “is my dream job,” he says. He also believes his buildings add to the urban fabric of the city. “I love Denver and I want to contribute to it by building great buildings in neighborhoods like Berkeley, LoHi, Sunnyside, RiNo and Sloan’s Lake,” he noted. Mike Mathieson is willing to publicly respond to critics, because he takes pride in his developments and believes they contribute to the urban fabric of Denver. Developments such as his also are good for the economy, he says. For example, about 400 people worked on Tennyson 47, the equivalent of creating about 120 full-time jobs, he noted. But there is no denying that he is developing at a time “when there definitely has been a surge in NIMBYism,” in Denver, he said. But even beyond the Not In My Back Yard crowd that will never be pleased by any development, he understands that even well-meaning people don’t understand why there is so much construction going on where they live. “For many people in the neighborhood, these are dramatic changes and they can be very uncomfortable,” he responded to one critic. On the other hand, people also want affordable housing, and that is not possible without density, he said. A silhouetted Mike Mathieson stands on scaffolding on the top of Tennyson 47. The answer to making affordable housing is not to restrict what some call “slot” homes or turn every neighborhood into a historic district, he said. Those measures will only drive up rental and for-sale housing prices, he contends. An artist’s rendering of Tennyson 47, scheduled to open this fall at Tennyson Street and West 44th Avenue in Berkeley. And despite all of the criticisms, on balance he thinks that Denver’s growth and the corresponding building boom has been good for the city.